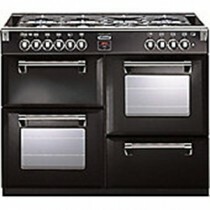 Range Cookers - Multi oven and large cooking hobs for the best cooking experience. 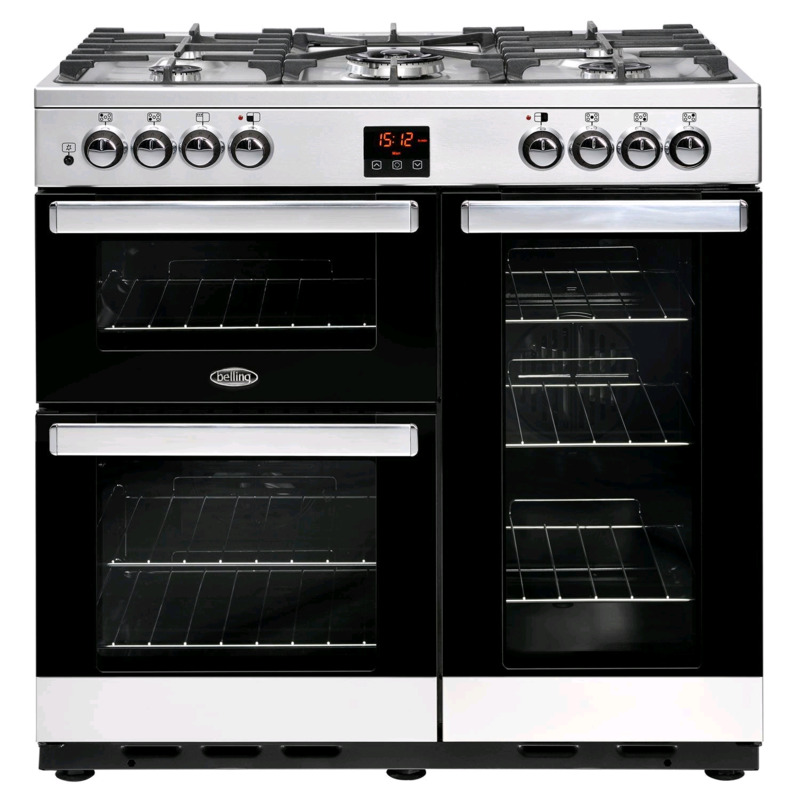 We only stock a couple of range cookers but we have access to a wide selection that we can order in for you. 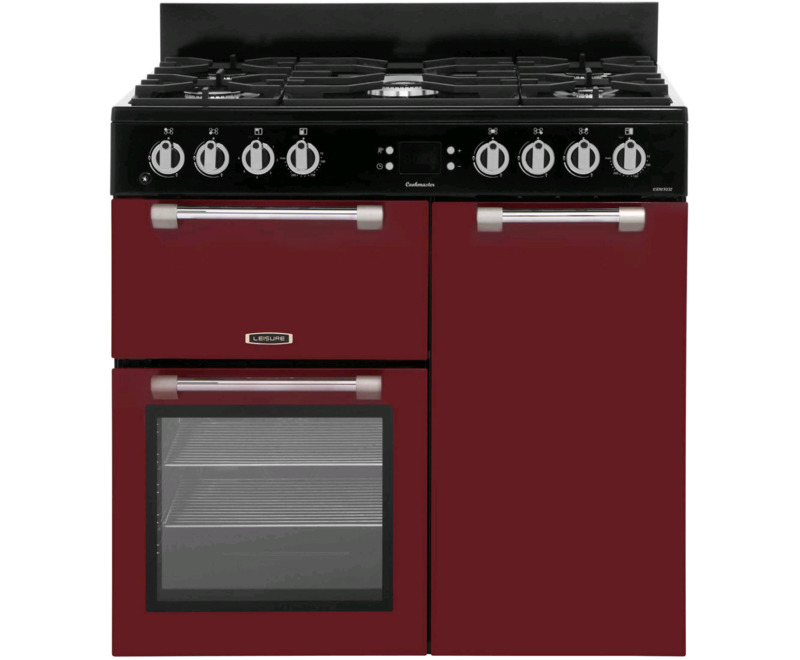 Looking for a specific range cooker that's not listed? Call us on 01239 613891, we can order in for you. Range cookers are Only available in store or for delivery within Ceredigion, Carmarthenshire & Pembrokeshire. Free Delivery Included!